Matching up with the requirements of our clients, we are involved in offering Apollo Ionasation Detector. 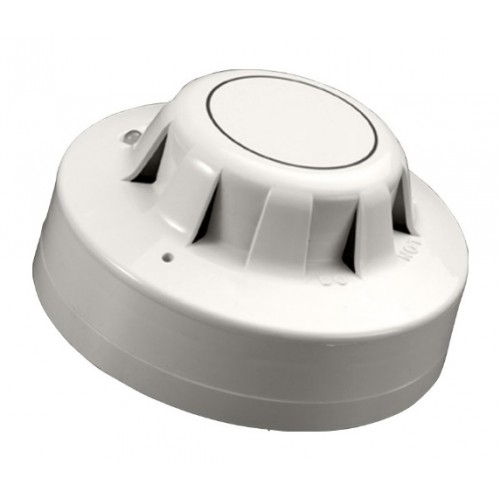 Established in 2014, Ajinkya Enterprises is the leading Wholesaler, Trader and Service Provider of Smoke Detector, Fire Alarm Panel, Fire Alarm Control Panel, Manual Call Point, Fire Alarm Control Panel Installation Service and much more. In their development process, we assure that only top notch basic material is used along with ultra-modern tools and machinery at our vendor’s end.